We make use of the quality basic material in the production of the entire range. The material is thoroughly checked by our quality experts before procurement from vendors. We are assisted by a team of professional quality experts who check our products at different stages such as production, packaging and delivery. 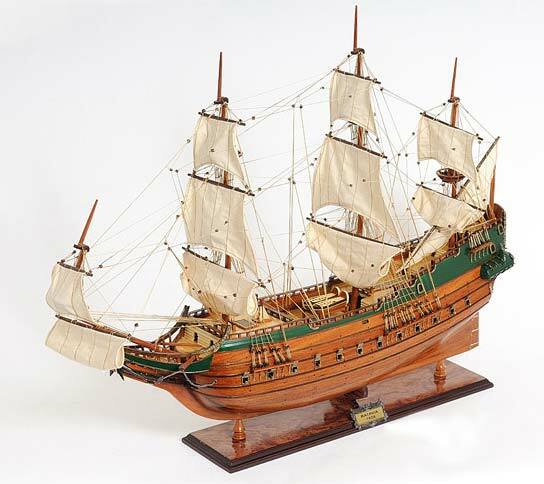 Features : 100% hand build individually using plank on frame construction method and are similar to the building of actual ship. Each model requires hundreds of hours to finish and must go through a demanding quality control process Each model was built according to scale through original plans, pictures and drawings Each model is completely hand built to spec by skillful and creative master craftsmen If you would like your model made in a size, color other please contact us with your request. Custom orders are our specialty!